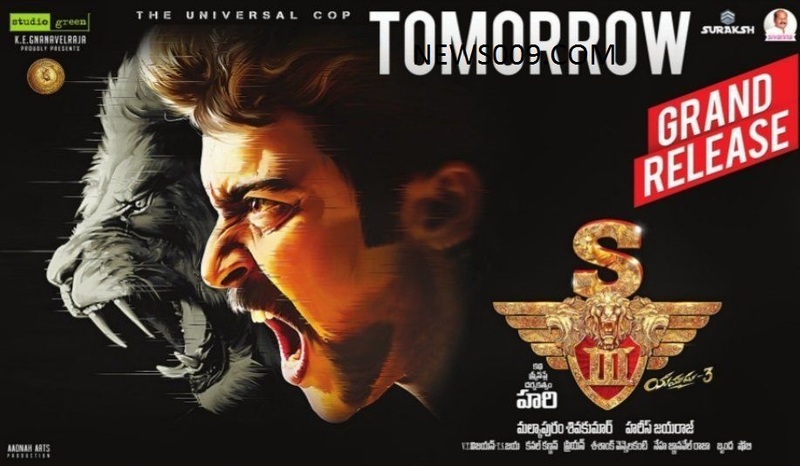 Surya&#39;s Singham 3, Telugu, Tamil Movie Pre Release Business, Movie Release Tomorrow. Surya's Singham 3, Telugu, Tamil Movie Pre Release Business, Movie Release Tomorrow. Movie singham 3 receives positive buzz before release as trailer looks stylish and power packed, Also last two versions got hit at box office. 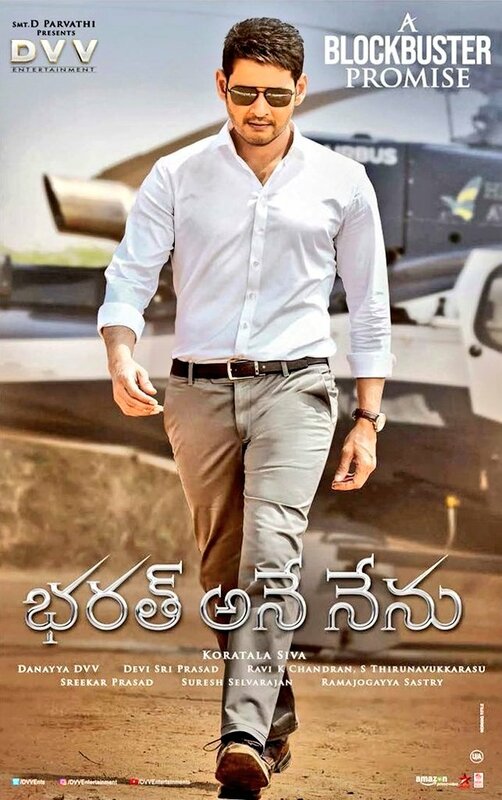 According to andhraboxoffice.com, Movie got sold out for above 30+ crores in telugu and 50+ crores for tamil worldwide business. Movie have to fetch above 80 crores to make break even and to reach hit range. Also according to that website, Movie satellite rights got sold for 3.5 crores in telugu and 18 crores in tamil. Surya is seen in male lead role, Anushka and shruthi hasan are seen as female lead. Movie is releasing tomorrow on 9th february 2017, This date got postponed from november.